After Oregon’s prison population grew 50 percent over the span of twelve years (2000 to 2012), Governor John Kitzhaber reconvened and expanded the state’s Commission on Public Safety to examine the drivers of Oregon’s prison population and recommend fiscally responsible, evidence-based policy options to minimize anticipated growth. This brief describes how the state of Oregon worked together with its local community and government partners to address its growing prison population. It is the final brief in a series of three that focuses on the Justice Reinvestment Initiative (JRI)—an initiative funded by the U.S. Department of Justice’s Bureau of Justice Assistance (BJA), in partnership with the Pew Charitable Trusts. JRI is a data-driven approach to improve public safety, examine corrections and related criminal justice spending, manage and allocate criminal justice populations in a more cost-effective manner, and reinvest savings in strategies that can hold system-involved people accountable, decrease crime, and strengthen neighborhoods. At least 30 states have engaged in this process. 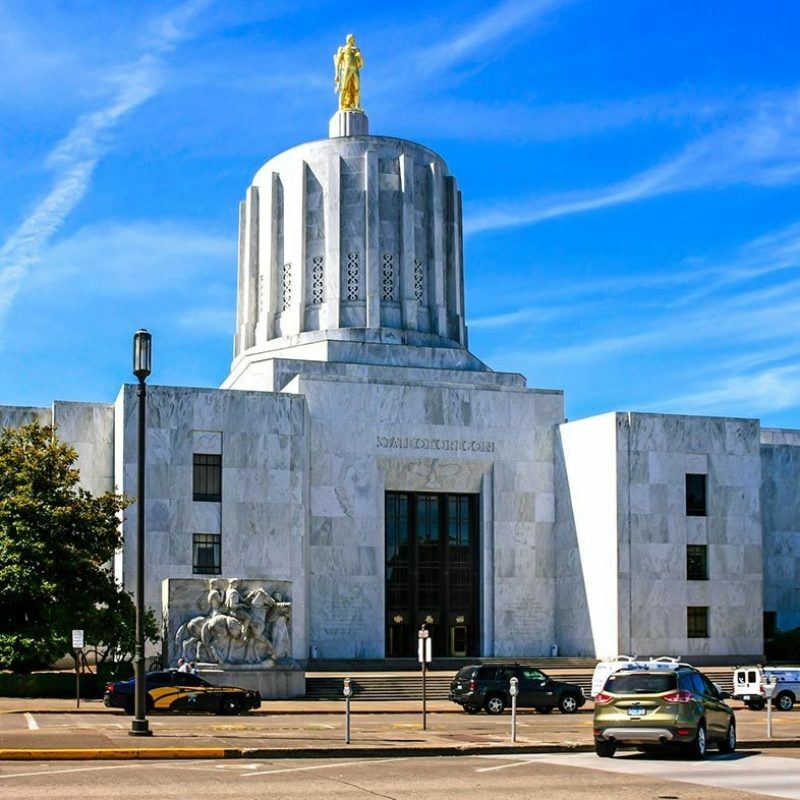 By working together at state and local levels, Oregon’s successful bid to lower its prison population and the associated costs can serve as a model for other jurisdictions seeking similar solutions. Facing an increase of $326 M in costs, the state passed the Justice Reinvestment Act to encourage swift change in policies and practices. The successful implementation of state-level changes to sentencing laws and community supervision practices depends on the engagement and support of criminal justice practitioners at the county and municipal level. The Justice Reinvestment Act created the JR Grant Program to serve as incentive for local partners and support counties’ efforts to send fewer people to state prison and reduce rates of recidivism among justice system–involved people. From 2000 to 2012, Oregon’s state prison population grew by nearly 50% from almost 9,500 people to nearly 14,250. Oregon’s prison population was estimated to grow by 2,300 people over the next 10 years. Under the Justice Reinvestment Act, intakes to Oregon’s prison decreased by 9.3% statewide (or 245) from July 2012 to June 2016.